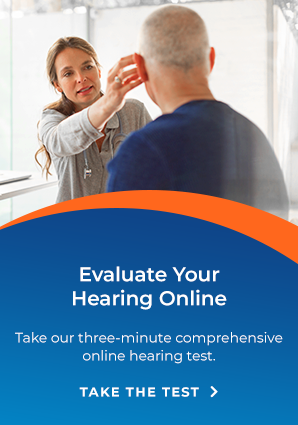 While we can help you if you're suffering from hearing loss, Arnold Hearing Centres values hearing health above all else, and this means preventing hearing loss before it happens. What Noises Can Be Damaging? Always avoid or prepare yourself with protection for situations that can pose a threat to your hearing. Noises of 85 decibels (dB) and above are considered dangerous to the ability to hear, here’s a rule-of-thumb (Rule of Ear in this case): if someone is an arm’s length away from you and you have to shout to be heard, you’re likely in a situation that is threatening to your ability to hear well. If you often find yourself in such situations and can’t avoid them, consider traveling with a set of earplugs or another form of hearing protection. Stop by; we’ll be happy to show you our range of hearing protection options.